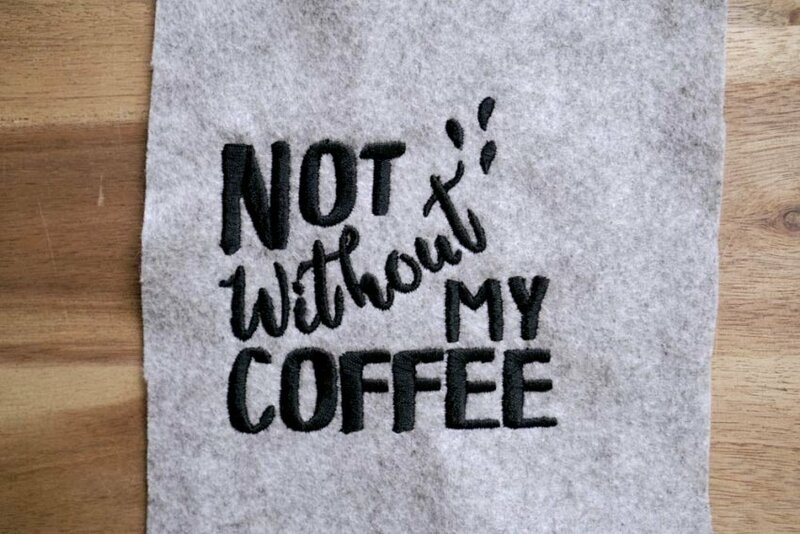 ▷ Handlettering "Not without my coffee" | Make Ma! 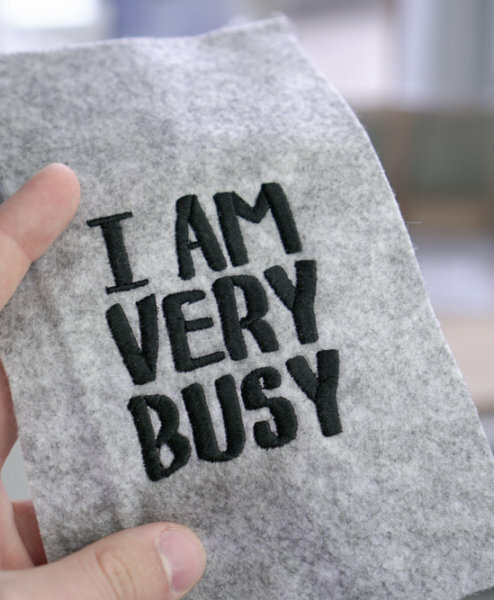 You can’t get up, work or live without coffee? 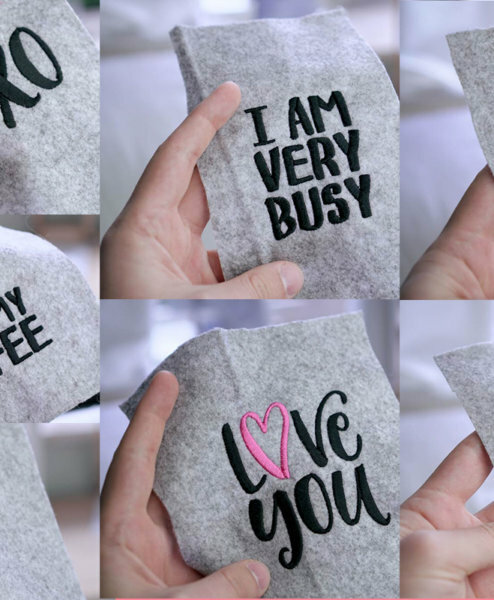 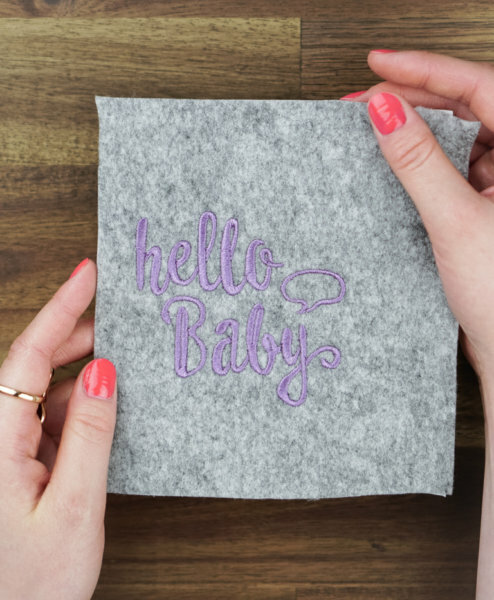 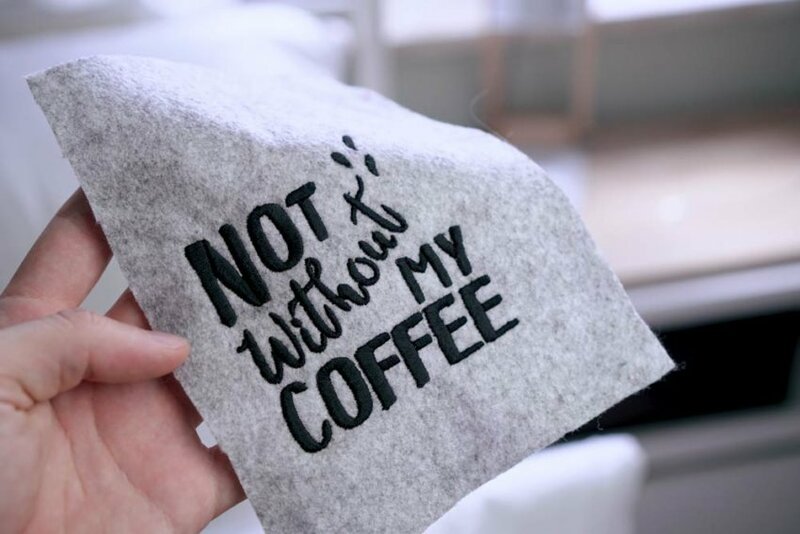 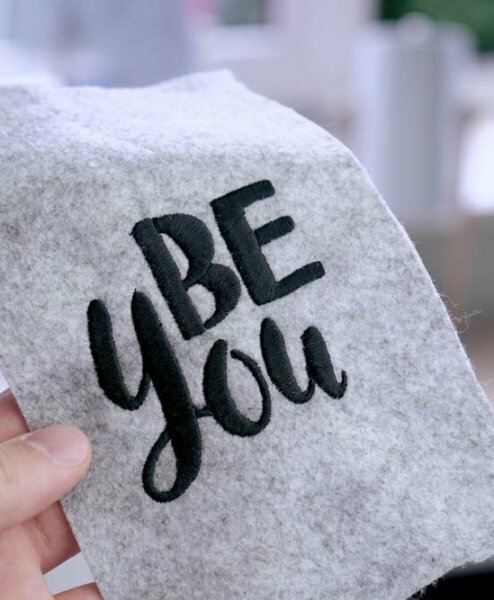 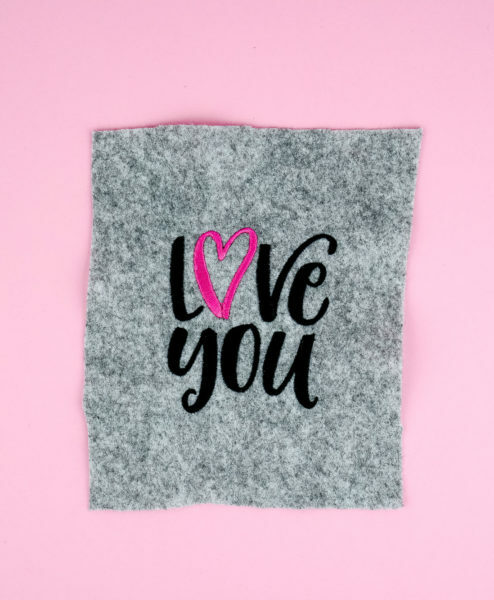 Then we recommend that you use the hand lettering “Not without my coffee” for your next sewing project.